I just had my second hard drive die within a 6 month period. The first drive was a Western Digital, and replacement was a breeze. 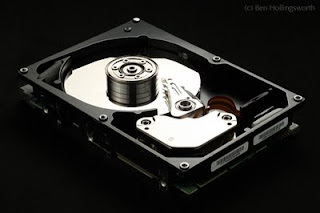 This second drive was a Samsung, whose hard drive division was recently purchased by Seagate. My experience this time around was quite frustrating.